Since 1991, Dr. John Kavanaugh has been passionate about providing his patients with exceptional family wellness care. His office offers the services of a full medical team, including acupuncture, massage, bloodwork, vitamin therapy and MRI capabilities. Call today! Midtown NYC Chiropractor Dr. John Kavanaugh offers his patients customized care options for pain elimination and wellness enhancement. 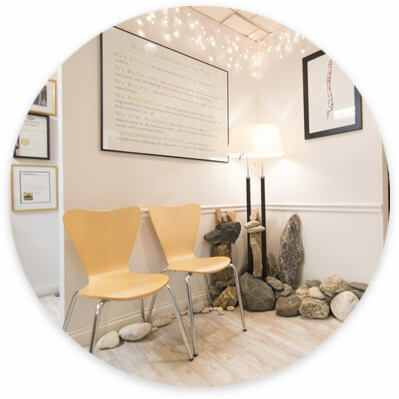 Kavanaugh Chiropractic, which also has a location in East Hampton, places particular emphasis on a practical mind-body approach and features an entire medical team to meet the unique needs of each patient. 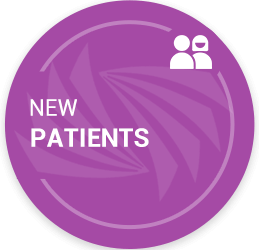 Over two decades of dedicated experience have provided us with the tools and expertise to help our valued patients. We accomplish this on a consistent basis, without regard to age or the current state of vitality. While we've mastered cutting-edge techniques to get you out of pain quickly, our office isn't just about pain control. Our passion is all about prevention of dysfunction, and the management of a highly sought-after state of wellness. When you feel good and function optimally, magical things happen. Relationships with friends and family improve. Work is more manageable, and we feel more dedicated to our careers. We also find that we become more physically active, and take the time to play and enjoy ourselves. We're here to uplift—in every sense of the word. We consistently achieve phenomenal results for our many patients. 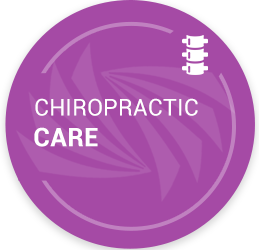 Our chiropractic adjustments produce the "wow" factor for those we serve. The practice offers a host of state-of-the-art services through our medical team. Some of these services include acupuncture, massage therapy, bloodwork analysis, MRI capabilities, detoxification, vitamin therapy and weight loss programs. 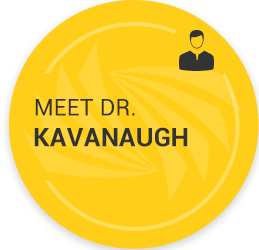 Dr. Kavanaugh is a longevity expert. As an experienced athlete himself, he takes care of many weekend warriors and those who wish to excel at an elite level in sports. 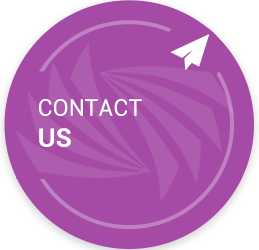 Our experience and expertise are second to none. We deliver exceptional care with love, passion and enthusiasm. Patients appreciate the warmth of our office environment and sense the compassionate support that we offer. 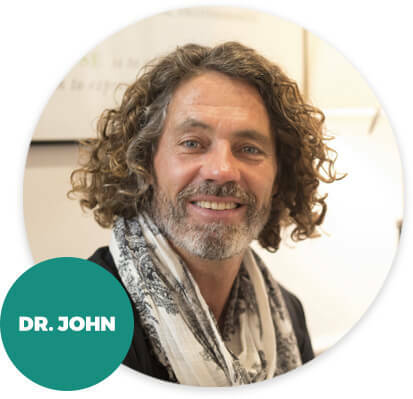 If you've been looking for a Chiropractor in Midtown NYC contact us today for a convenient appointment with Dr. John! Dr. Kavanaugh and his team have been extremely helpful in reducing my chronic lower back pain and overall stress level. His positive attitude and demeanor is contagious. I look forward to future visits.